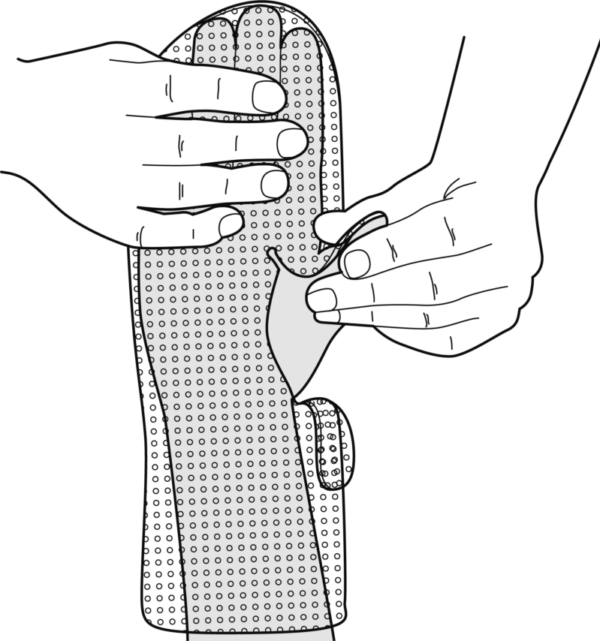 To reduce muscle tone by lowering the extensor reflex. 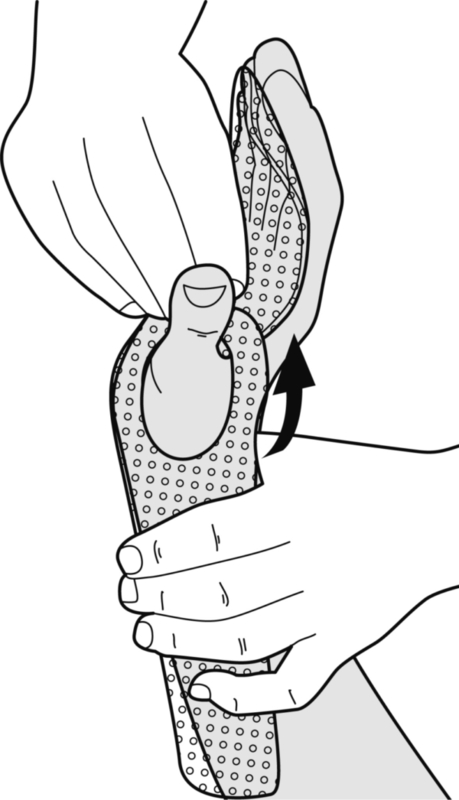 Bring the forearm in a vertical position and place the pattern over the palm of the hand, the first web space and the palmar surface of the thumb. 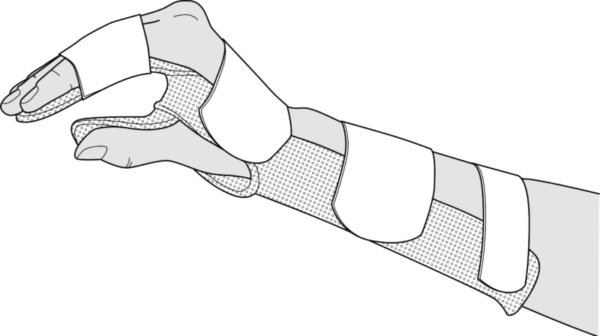 Bring the radial strip through the web space and stick it on the splint. 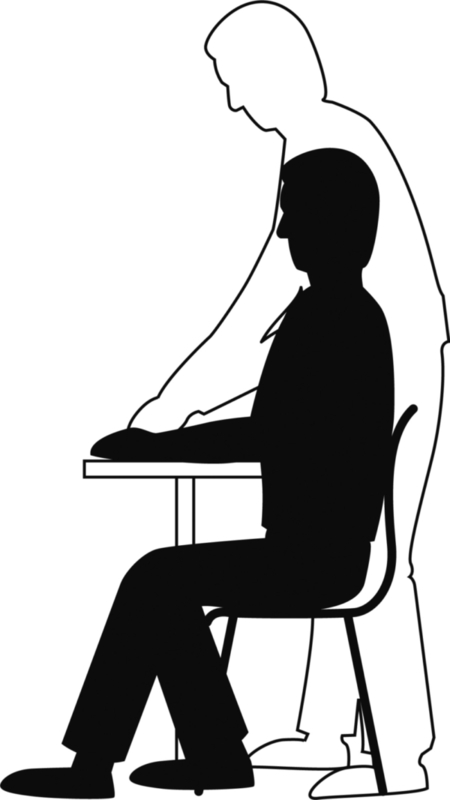 Adopt the desired position and leave to harden. Finishing: Cut off any surplus material but take care to cut around the perforations.